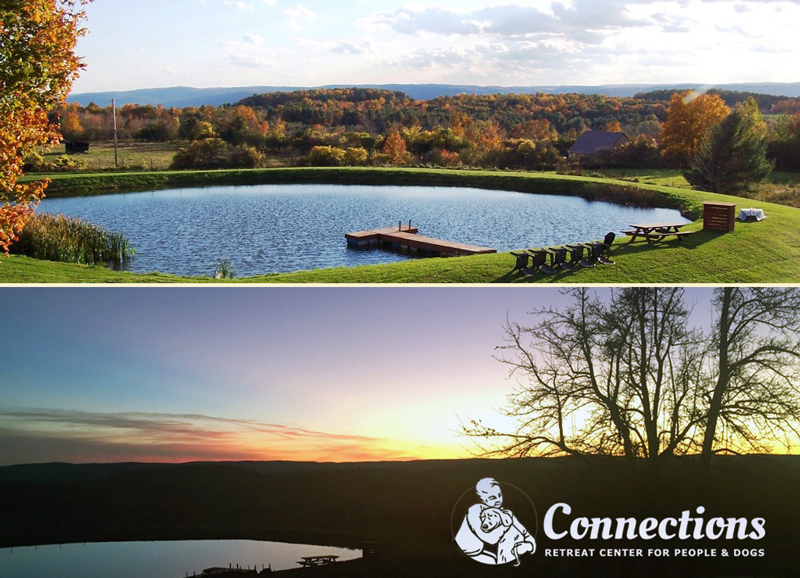 Connections Retreat Center is beautifully situated on 16 wooded, landscaped and carefully maintained acres in Burdett, NY, just outside of historic Watkins Glen. The property features a groomed trail system for dogs and people to enjoy, and breathtaking views over Seneca Lake and the rolling hills that surround it. We cultivate huge organic fruit and vegetable gardens, and we relax with a refreshing dip in the lazy fishing pond. We’re just a ten minute cruise to the famous Watkins Glen Racetrack, and a half hour’s country drive to Cornell University and Ithaca, upstate New York’s cultural capital. 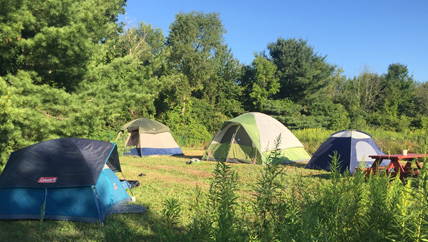 We’re less than five miles from the Finger Lakes National Forest with all of its natural splendors.